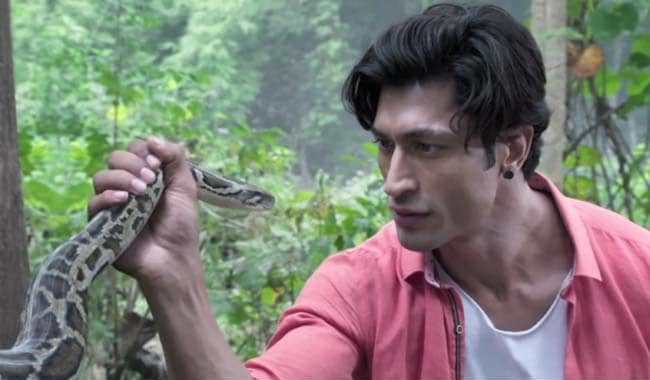 In the year 2011, Vidyut Jammwal made his acting debut with a film called ‘Shakti’. The same year, he made his entry in Hindi cinema with ‘Force’ and then, was seen in another Telugu film named ‘Oosaravelli’. With ‘Commando’, he made it loud and clear that he was determined to make his mark as a ‘hero’ who can pull off death-defying stunts, the kind one had not witnessed in Hindi films before. The actor has had a slow and steady growth in the industry but this year, he is all set to be seen in three Hindi feature films. The action-adventure film set in a jungle was initially supposed to be directed by Rohan Sippy but due to reasons best known to the producers, he was replaced by American filmmaker Chuck Russel who has films like ‘The Mask’, ‘Eraser’ and ‘The Scorpion King’, among others to his credit as a director. The action-packed film is in the zone one would expect to see Vidyut in. This Tigmanshu Dhulia directed film went on the floors in 2014. The shoot was wrapped up in 2015 and the film has been lying in the cans for almost four years now. 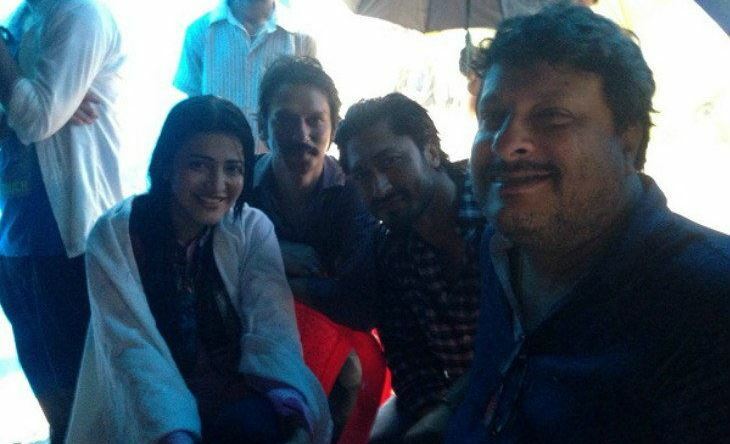 The film, starring Vidyut, Amit Sadh and Shruti Hassan, is an official remake of the French film Les Lyonnais. The characters, played by Amit and Vidyut, age from 21 to 50 in the film which the latter had stated was a challenging task. Some recent reports have suggested that the film might finally release in the latter half of the year. ‘City Of Gold’ (2010) was Mahesh Manjrekar’s last Bollywood outing as a director. Nine years later, the actor-filmmaker is all set to see a release in the Hindi Film Industry with ‘Thakur Devdas’ (tentative title). 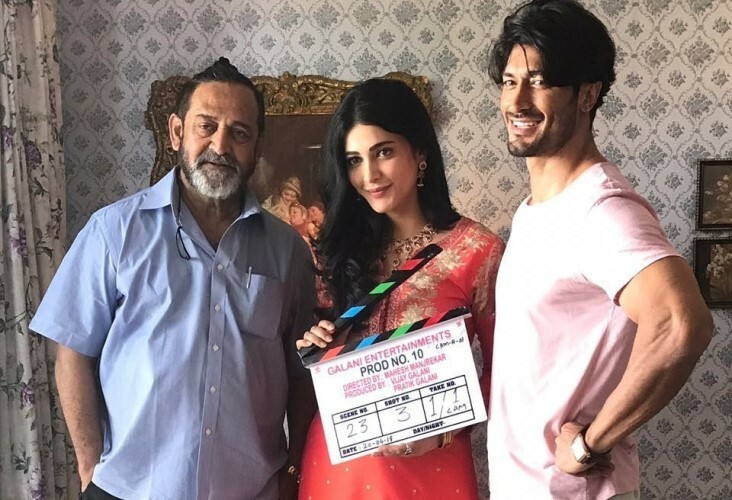 In the film, Vidyut plays the role of a suave NRI businessman who returns to India after a while to find himself in a plethora of difficult situations. The film has him paired opposite his ‘Yaara’ co-star Shruti Hassan.